These handcrafted vellum flowers are perfect embellishment to add that classic touch. You can use these flowers as is or get creative and design your own garden of characteristic flowers using water colors, acrylic colors, inks, distress inks and more. 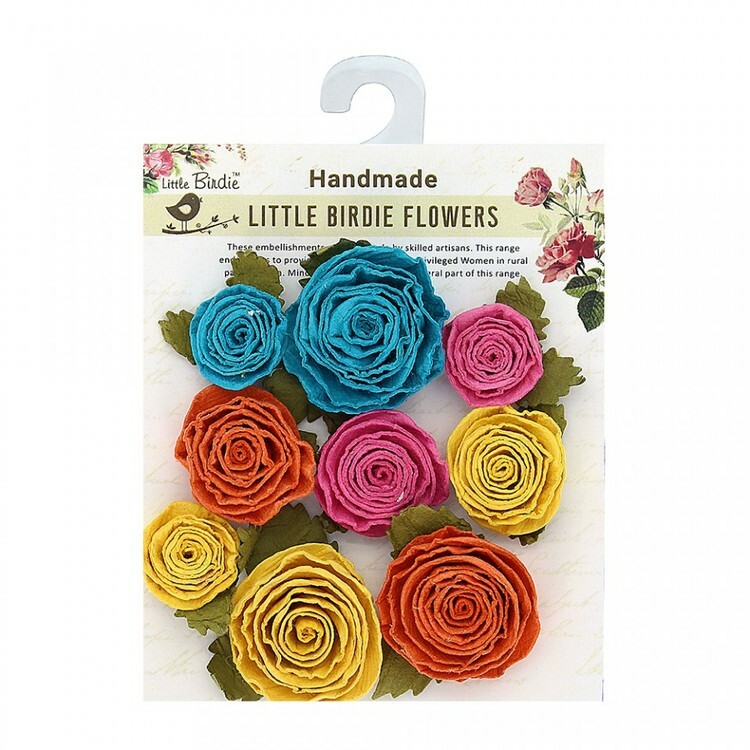 These flowers can add a look of subtle elegance to your scrapbooks, cards, fabric crafts, papercrafts and more.